Hello. We are at Cottam Nursery School! with others in a safe and nurturing place. Cottam Nursery School is a place . . .
and start to gain valuable life skills. and make friends in a fabulous rural environment. At Cottam Nursery School . 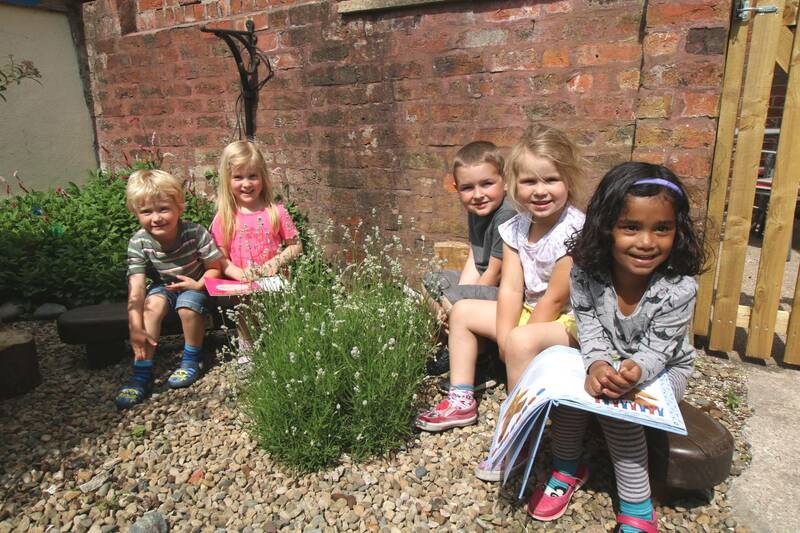 . .
Cottam Nursery School offers very personalised childcare and education for children from 2-5 years. This family-run unique children’s nursery is situated in the old village school. 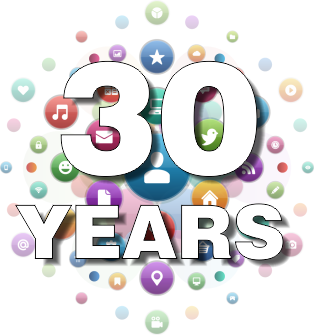 It has been working closely with local families for over 30 years. Our fundamental principle is to ‘celebrate childhood’. We want to support children’s learning and development in a way which enables them to have fun and truly enjoy this very precious period in their lives. 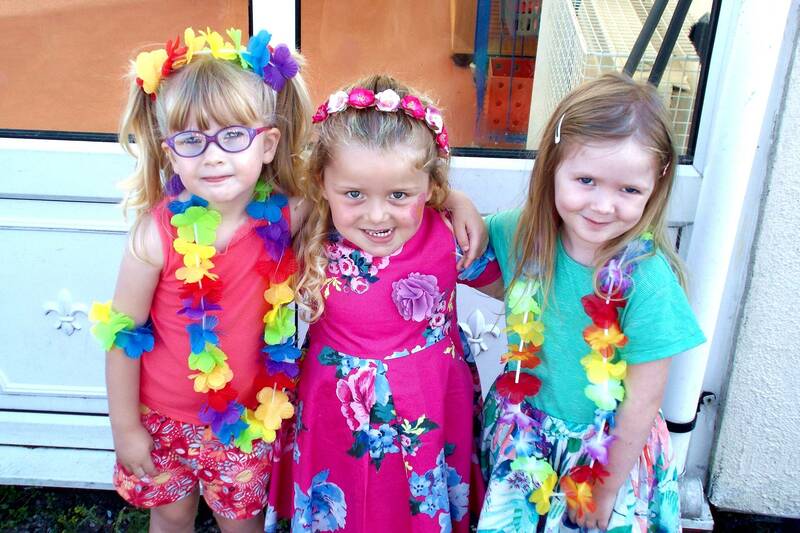 Cottam Nursery helps children to be the best that they can be and to be proud and confident in their achievements. 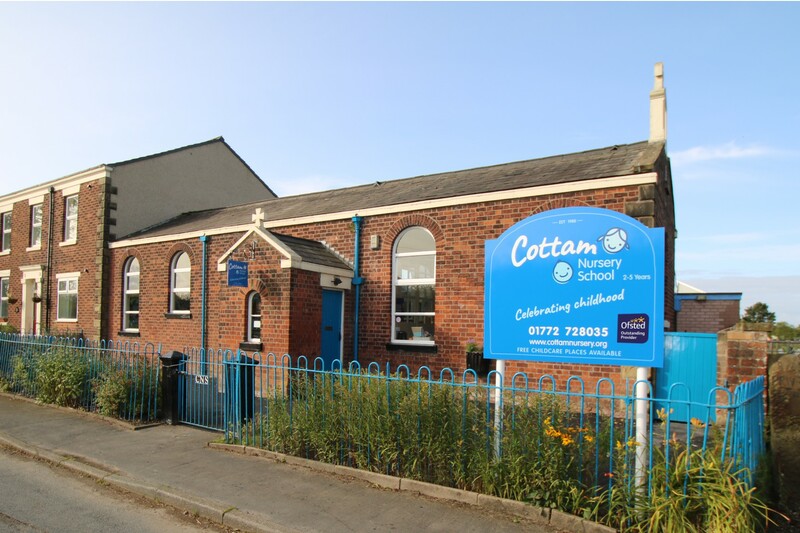 Cottam Nursery School is part of Preston and its surrounding region’s local history. Let me tell you a bit more about us. . . The nursery is managed by a graduate Early Years Professional, and owned by an Early Years Consultant with a Masters in Education. The practice, offered every day, is therefore based on proven research and a wealth of caring experience. 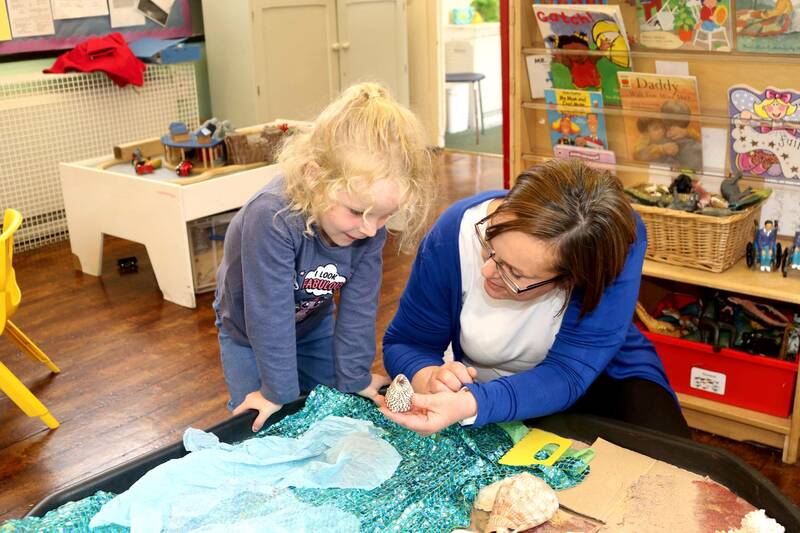 The nursery offers term-time only education and childcare. Parents, therefore, only pay for term time provision. A great plus if parents only want term time provision. During holiday periods we run an optional Holiday Club which parents can opt into as and when they need childcare. For this club, we also offer places to former attendees of the nursery up until the age of 8. This allows families to have Holiday Club provision in one location.